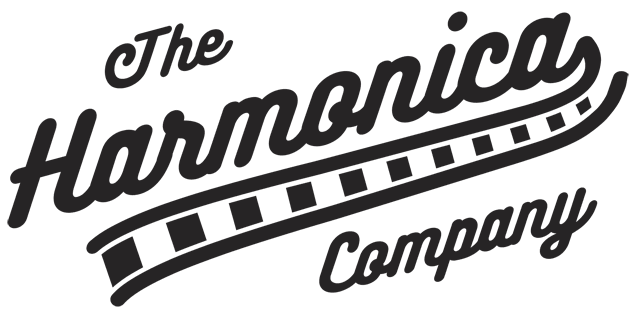 Categories: Diatonic Harmonica, Easttop, Harmonicas. 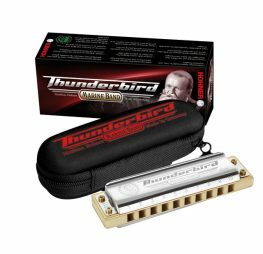 The Brendan Power PowerBender Harmonica tuning builds on the best parts of the traditional Richter Tuning, while altering the scale to make the real juicy and important notes much easier to obtain throughout the whole three octave range. 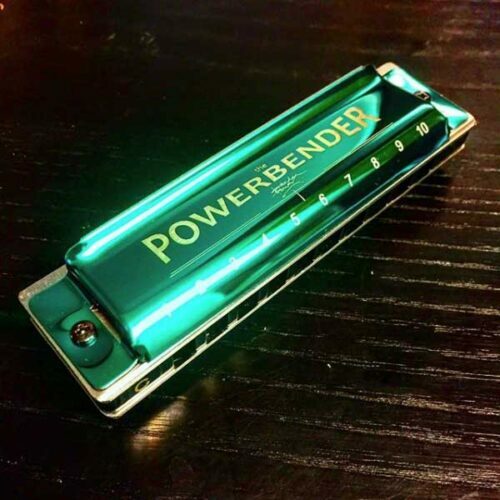 If you’re interested in a fresh sound on the 10 hole diatonic, LOTS more bending expression and easy jazzy playing, the Brendan Power PowerBender harmonica is a good choice for you! Same familiar breathing pattern in the upper-middle registers. All draw notes bend everywhere, holes 1-10! On the un-valved version you can overblow every hole 1-10, for full chromatic playing. Overdraws and blow bends are no longer possible or needed on a PowerBender – they are replaced with simple draw bends. On the half-valved version, a mix of normal draw bends and valved blow bends gives full chromaticism. Top octave easy to play (intuitive) as many familiar phrasings can be adopted from the bottom octaves Easy to play in the common positions: 1st, 2nd, 3rd, 4th, 5th, 6th, 11th, and 12th. PowerBender represents the culmination of 30 years experimenting to create personal alternate tunings. Each one is really usable; I’ve proved that by recording 18 albums with various earlier alternate tunings. They all have excellent qualities that remain valid for those who wish to explore them further, and will be described and demonstrated in other books. music styles, which emphasize note bending and fluent improvisation in different keys. It builds on all the best parts of the traditional Richter tuning, while altering the scale to make the real juicy, important notes much easier to obtain, with fantastic expressive ability throughout the whole three octave range. Its beauty and strength is that it relies overwhelmingly upon draw bending for chromaticism and expression, an easy technique all players master quickly. Every draw note bends a semitone or more. Overblows are still available but significantly reduced in importance, as they are not required for most playing. 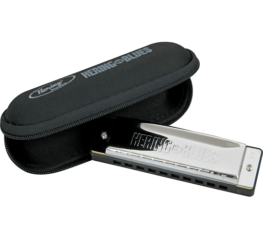 for improvising in blues, jazz, rock, folk and pop styles. 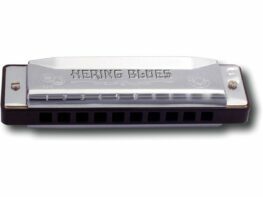 It’s such an easy and sweet sounding tuning on out-of-the-box harps that anyone who tries it quickly gets hooked.